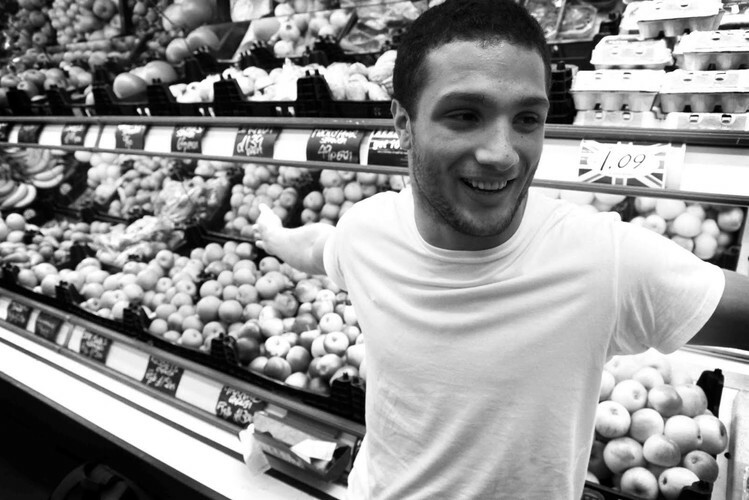 Harrison Cosmo Krikoryan Jarvis (born September 1, 1989), better known by his stage name Cosmo Jarvis, is an English singer-songwriter and filmmaker. In early 2008 he signed to indie label Wall of Sound and his debut album Humasyouhitch/Sonofabitch was released on 16 November 2009. His first official single "She's Got You" received airplay on BBC Radio 1 and BBC Radio 2 as well as being amongst NME's "10 Tracks You Have to Hear This Week". Stephen Fry called "Gay Pirates", Jarvis' fourth single, "wonderful" and put a link to its video on his Twitter feed. Between 2008 and 2010 he performed shows alongside acts including Muse, Gabriella Cilmi, Gym Class Heroes, Panic at the Disco, The Sunshine Underground, Reverend and the Makers and The Holloways.